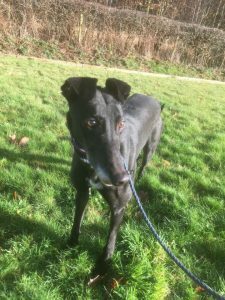 Playful boy Noel is a greyhound who is only 2 years and 7 months old, in foster with Skylor Rescue in North Wales. He’s good walking on the lead and is generally fine with most other dogs but not small dogs. 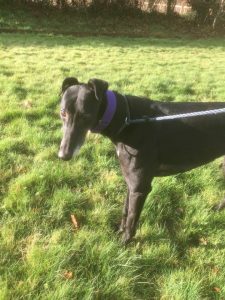 He’s a sweet-natured, loving boy and a typical greyhound with a strong prey drive so no cats, small furries or small dogs. Noel loves to play with his ball; he’s happy and very goofy. An all-round amazing character who will make someone a wonderful pet and companion. He’s vaccinated and neutered, flea and worm treated as well as being microchipped. Adoption fee and home check apply. If you are interested, please complete the application form. Skylor rehome nationwide.